I will not be using traditional, bound, textbooks for my classes next year. Instead, students will be using a combination of reading materials provided by the instructor, reference materials available online, and open source publications. Teachers have been asked to turn in a list of textbooks that will be used in their courses next year. This will be the first year in my 32-year teaching career that I will not be working from a traditional textbook in any of my classes. This isn’t as big a step as it might sound, and it may be that I am in a somewhat unique position to be able to do this. For the past two years I have taught four different courses, and it is for those courses that I am making this decision. Textbooks for this course have, for a while now, been problematic. I’ve been very pleased with the textbook we use, but it’s large, heavy, and cost $411 on Follett last year. The homework problems that Craig and I assign have to be adjusted every time a new edition comes out–an increasingly frequent event–and the solutions that we provide to students have to be redone as well. The topics of “classical” physics have not changed to warrant this kind cyclical upheaval. The cynical/realistic view of the race to release new editions is that publishers benefit when a course’s new textbook can’t be replaced by the old editions that students resell or pass on. Digital version of the book are almost as expensive and have a limited life-span: access to the digital version expires at the end of the course, and even for physical textbooks, publishers remove access to the textbook and its ancillaries once some number of years have passed–students and instructor can no longer access online materials for our 2010 8th edition of Serway & Jewett’s Physics for Scientists and Engineers. Somewhat related to the expense issue is the question of how useful students found the text. Although I have provided references to the appropriate sections of the textbook that students can refer to as a supplement to classroom discussion, student evaluations of the textbook suggest that most students use the text primarily as a reference for homework problems–they don’t use the textbook as much for learning the content itself. I should also mention that there has been a black market version of this text, a PDF version that students have shared among themselves. While I applaud their resourcefulness, I can’t condone that strategy, and certainly can’t distribute the PDF myself, nor suggest that this is how they should acquire learning materials for our course. The solution that I have promoted to our physics teachers is an open source one: the OpenStax organization, a non-profit based at Rice University, has published free, downloadable, textbooks (in PDF form) that students can install onto their computers. 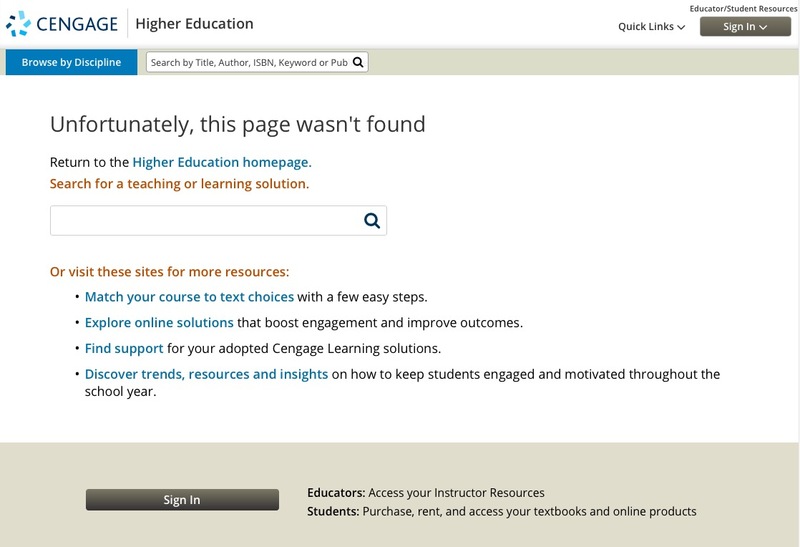 Student solution guides (PDF) are available for these textbooks as well. Printed versions of the textbook are available for a reasonable price ($48.50). These textbooks and the ancillary materials are being released under a Creative Commons license that allows for free distribution of this resource. This solution checks all the boxes for us: free, easy-to-use (as a PDF on BYOD devices), distributable by us, and non-expiring. It’s a solid, long-term solution to a long-term problem. This is the third year we’re offering the Advanced Topics in Computer Science course. 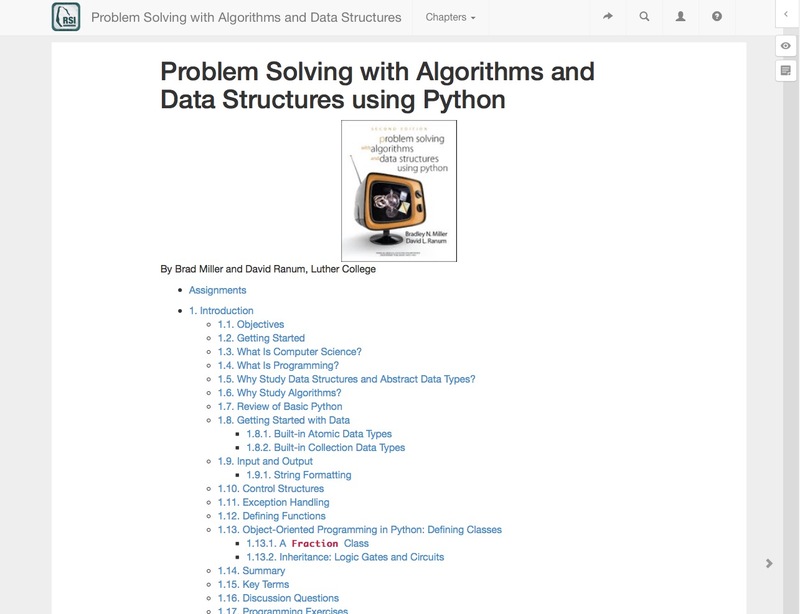 The book we use for this class–Problem Solving with Algorithms and Data Structures, at $45, isn’t expensive as textbooks go, but the author and publisher have been kind enough to make available a free online version of the text as well. There are minor differences in the two texts, so this year, I began using the online version for class exclusively. This is perhaps the most challenging text to replace. 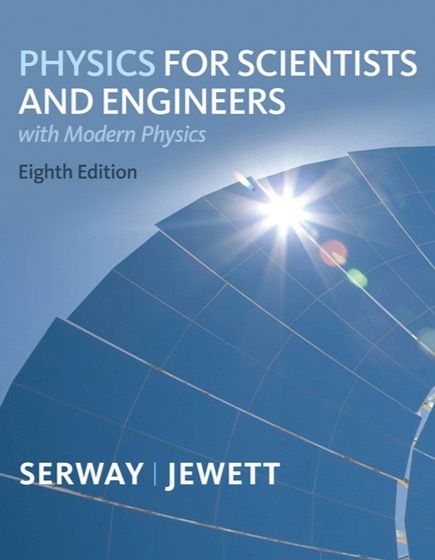 As with physics textbooks, there are plenty of Java textbooks available, but not all of them focus on the AP Computer Science subset of material, and the ones that do exist tend to suffer from the same, multiple-editions, “re-publish early, republish-often” challenge. 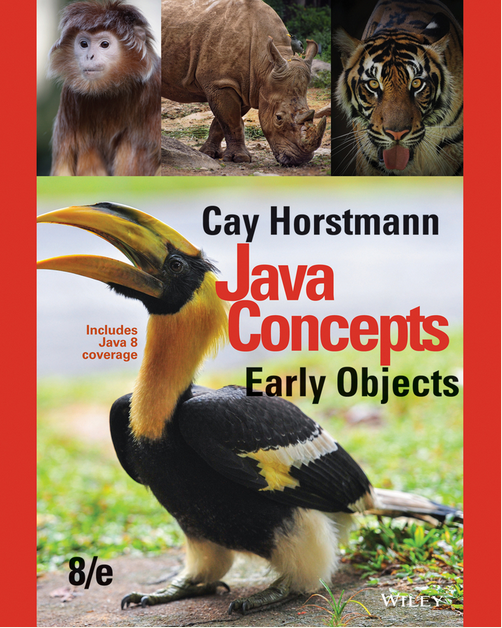 In the past we’ve used the most recent version of Cay Horstmann’s excellent Big Java: Early Objects, Interactive Edition, 6th Edition, but Follet for the past two years has stated that supplies of that textbook are endangered. The Introduction to Computer Science using Java by Bradley Kjell is an online reference, updated in 2017 and released under a Creative Commons Attribution-NonCommercial 4.0 International License. While this reference doesn’t (to my reading) have the narrative flow of Horstmann’s work, it does have the benefit of being available, free, and electronic. As an instructor with growing experience in this course, I’ve been doing what many teachers do after a few years under their belt: I’ve started to use more and more of my own materials in the course. The BankAccount class that Horstmann favors is one I find students don’t understand as well, perhaps, as the Car class that I created for them the first year I started teaching it. Exercises, activities, projects, and review activities are increasingly my own, and this is the year that we’re going to walk away from the Horstmann textbook. The *Introduction to Computer Science* course was the first Computer Science course (in recent history) that I began teaching at Poly, and the one for which the curriculum is most my work. 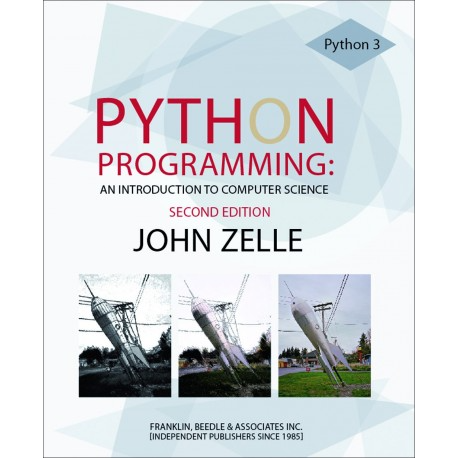 This elective course has used another Franklin Beedle offering by John Zelle, the excellent Python Programming: An introduction to computer science. At $45 it’s another reasonably-priced offering. It’s another book, however, that students don’t seem to spend much time reading. It’s an occasional reference, perhaps, but many of the materials used in the course now are materials drawn from my own experiences teaching that course over the years. As with all the classes, I post online materials that we develop during discussions—indeed, those materials are what is displayed on the board as I present in class—so this textbook, perhaps, is the easiest one to walk away from. My Masters in Education included an educational technology component, and since that time I’ve made it a point to put as many of my educational resources online as possible. Whether coding a website by hand or using a Content Management System (WordPress is great), I think teachers should put as many of their materials online as possible. The fact that I’ve been developing materials for my own courses for such a long time as part of that process has placed me in a better position to continue that online-publishing process. Where I am not using content developed by myself, I am using online versions of textbooks that have been made available by others. Different fields and subject areas are putting Free and Open Source (FOSS/FLOSS) materials online at varying rates, with Science and Technology leading the way. Without ready access to those resources, this would be a much more difficult process. In turn, the idea of making materials available online is thanks in large part to the [open source movement](https://en.wikipedia.org/wiki/Open-source_model). From Richard M Stallman’s GNU Project to Lawrence Lessig’s Creative Commons organization, people are starting to formalize the processes that teachers have used for years: sharing materials developed for their own students with other teachers. I also got a big kickstart in thinking about this possibility by Red Hat’s Tom Callaway who gave a powerful presentation on Education and Open Source at the 2016 Southern California Linux Expo. Materials for my courses will be available online at crashwhite.com, and the process documented at hybridclassroom.com. There was an interview last month with the governor of Rhode Island, Gina Raimondo, posted at http://freakonomics.com/podcast/modern-democrat-win/. The governor sounds like an eminently reasonable person (to my political sensibilities), and at one point in the conversation, to subject of Computer Science came up. In terms of preparing the populace for the labor scenario that’s coming down the road, I know you’ve been pushing to have every student in Rhode Island take computer-programming classes. Is that a thing already? RAIMONDO: It’s happening now. We set a goal, I think a year or so ago, that by the end of this year we would be teaching computer science in every district and every grade, starting in kindergarten. And we’re going to hit that goal this year. So, I hear about this kind of thinking a lot, and I certainly understand the appeal and the resonance. But I do also wonder if there’s a proven upside of having everyone learn computer science or programming. It strikes me a little bit like the equivalent of having every student in America during the boom of the internal combustion engine learn to take apart a carburetor. And then I think, if you look at the history of economics and progress, that one of the main strengths of economic progress is the division of labor and specialization, rather than everybody chasing after the latest trends. So I’m curious what the evidence was that inspired that move of yours. I think of it as access and exposure, and also just providing people with a basic level of essential skills. So, everyone has to take math. They may become a writer, they may become an actor, but they ought to have a certain basic level of math skills. First of all, because it’s an essential skill to function. And by the way, they might like math. I think digital skills are the same thing. No matter what job you have, you have to have some basic familiarity with computer skills and digital skills. And so it is as essential in this economy as any other skill that we teach. But also, we know — and there’s loads of data on this girls, people of color, and low-income folks are less likely to go into I.T. fields, which tend to be higher-paying. However, if they’re exposed to some computer training, they’re much more likely to go into the field and do well at it. “Access and exposure.” That about sums it up. Without even weighing in on the question of whether or not students should be required to take computer science, how do we go about providing them with “access and exposure” to this subject? It seems to me that students do have access, but the exposure is what’s missing at this point. And that’s where CS teachers can be most valuable. For those of you who teach at the high school level, does your school require a Computer Science class for graduation? What do you think of the idea of requiring Computer Science for graduation–yea or nay? This past semester I began teaching an “Advanced Topics in Computer Science” elective that I’d developed for my school. It’s an interesting class for a number of reasons. The class was offered as a “post-AP” course. 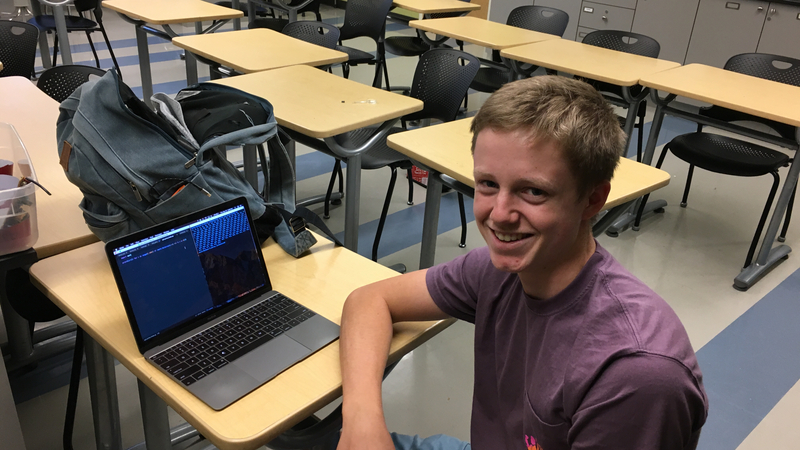 In the context of my school, there are a wide number of students who are interested in learning some computer science, and who are more-than-happy to earn some AP credit for it. Most of them are not going on to study CS, however, so this class filled a need for those students. The impetus to develop the class came mostly from me, informed by some encouraging prodding from alumni. 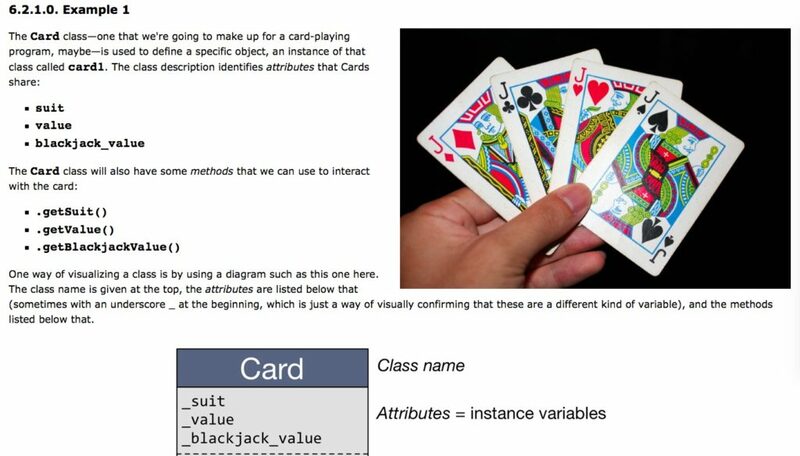 Although the standard AP Computer Science A course uses Java (currently), I wanted students in this elective to focus on the data structures themselves, without having to muck about with Java infrastructure. I elected to offer the course in Python, and this had a number of implications. For students who really were taking this after the AP CS course, they needed to learn Python, and fast. A year of Java had given them a solid grounding in object-oriented strategies, but the Python syntax and quirks like dynamic typing took some getting used to. The Advanced Topics class, then, began with a Python-based Boot Camp to bring everybody up to speed. There were a couple of students who chose to take this class after completing a single-semester Python class. This required a bit of a stretch on their part: although they were well-versed in Python syntax, they had been learning CS for a shorter period of time, and weren’t as well-grounded in object-oriented thinking. The Boot Camp strategy attempted to bring them up to speed, but was no substitute for the more extensive curriculum in the AP Computer Science A course. The class was initially developed as a way of returning to the curriculum that was originally offered by the College Board program, and can be viewed as supporting that model. 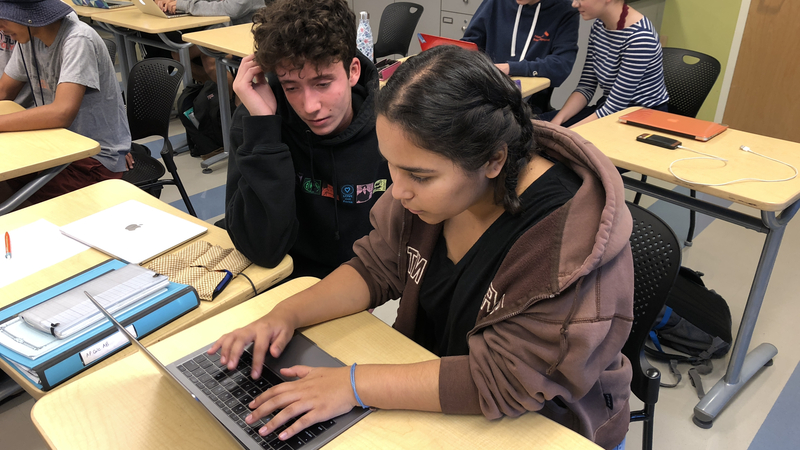 I have since had a number of conversations with teachers and administrators who see this course as a potential model of what a rigorous class might look like as part of a non-AP program. That wasn’t my intention in creating this course–I actually appreciate the idea of a national-standard curriculum against which my students can gauge their mastery–but this course can certainly serve different needs, depending on context. As we worked our way through the curriculum, I tried to be sensitive to the experience of the students. Developing Python implementations of stacks, queues, trees, and graphs isn’t everybody’s idea of a good time, so I worked to include offshoot activities that built on the skills they were learning. This can be especially challenging the first time a course is offered (and I was teaching this class as an overload), so I expect next year is going to be a much more satisfying experience for the students. Abstract structures may be developed with visual representation, for example, bringing a more graphic appreciation of the structures. I wasn’t too unhappy with how things worked out this first time through, but I’m looking forward to refining some aspects of the course and smoothing out some of the rough edges in anticipation of offering it again next year. In the meantime, you can see the webpage for the course at Advanced Topics in Computer Science. I’ll be writing a bit more about this course in the next month or so. Stay tuned. I laughed, and asked him to bring it to me later in the day so that we could look at it. This semester Jack has had occasional struggles in the course, but so have most of the students, a fact that one could easily chalk that up to this being the first time I’ve taught the class. In any event, he’s making fine progress, and this prime-finder activity that he’d taken on for himself wasn’t the first time I’d seen him take something from outside the class and turn it into a piece of code. Jack tracked me down again after school, laptop already open, ready to show his code. And sure enough, there it was, a tiny little Python program of just three lines. And it worked! “What kind of algorithm is this?” I asked. It wasn’t the standard introductory comp sci treatment of primes I used in my teaching. Just about every teacher I know would have his or her own lesson to be learned from this anecdote. It could point to the need for more free time in school so that students can find their passion. It could be a call for more open access to teachers before and after school. It might be a testimony to more open access to advanced classes, or an encouragement to allow more students to take academic risks. A math teacher might read it as a need for us to teach more computer science in our math classes, and a computer science teacher might claim that this demonstrates the utility of Python as an educational programming language. Give students time, space, exposure to new ideas, and the tools to build on those ideas, and they’ll find something that inspires them. 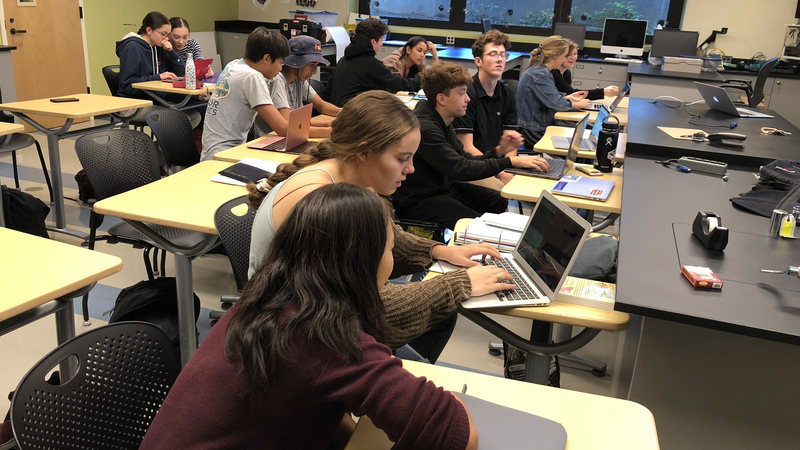 I was recently asked by our IT director John Yen how I handle differentiated instruction in the classroom: what strategies do I employ to try to ensure that students of widely varying abilities and skill levels are all appropriately challenged in my courses? 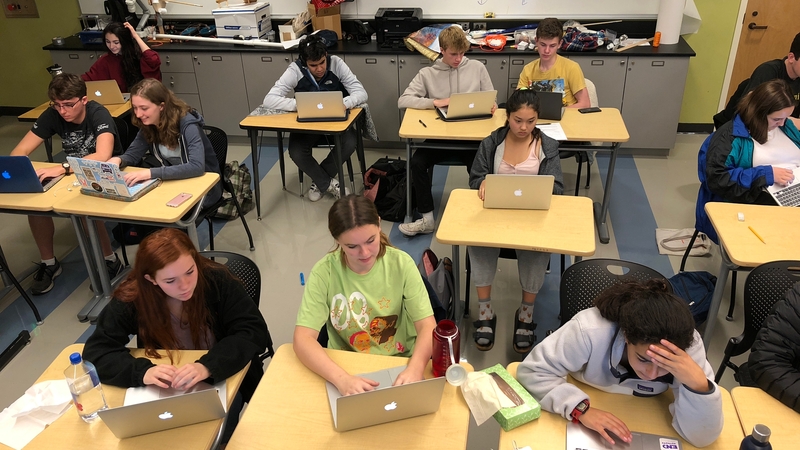 there is a large, and perhaps growing, “digital divide” between those students who have nearly unlimited access to technology and training (even informal training via YouTube videos and the internet) and those who don’t. My reply to John’s question took a little while to narrow down to a response to his questions, but here are my remarks, lightly edited for clarity. That’s one of the million-dollar questions right now: How do I bring students with widely-varying experience into the curriculum? In Computer Science courses, I’ve found that I often have to provide up to five different kinds of differentiation, given at different times according to the idealized schedule given here. I prepare the assignment, preferably on paper or online so I can check that the idea and the process are fully articulated. NOTE: When looking through some online references a few years ago I stumbled upon an assignment format used by professors at Michigan State University, and I’ve adopted it for many of my CS courses. An example is attached here. During the preparation of the assignment, I try to prepare 1-3 Extension activities that are more complex or require application of the project to a new context. This is the first differentiation that I’ll use with some of my more advanced students who would otherwise complete the assignment too quickly. On the assignment I also often include a section called “Questions for you to consider (not hand in)” which ask the students to think about other aspects of the subject that may not be directly related to the assignment. These can be a nice jumping-off point for a conversation with more advanced students. Also for the assignment, I prepare a few “Notes on Getting Started” that are included with the instructions. These notes include suggested work strategies and/or questions that might help clarify the direction their problem-solving process should take. This is the second differentiation. Deliver the assignment (paper or online) in class, with whatever introductory remarks are appropriate. Students begin working. 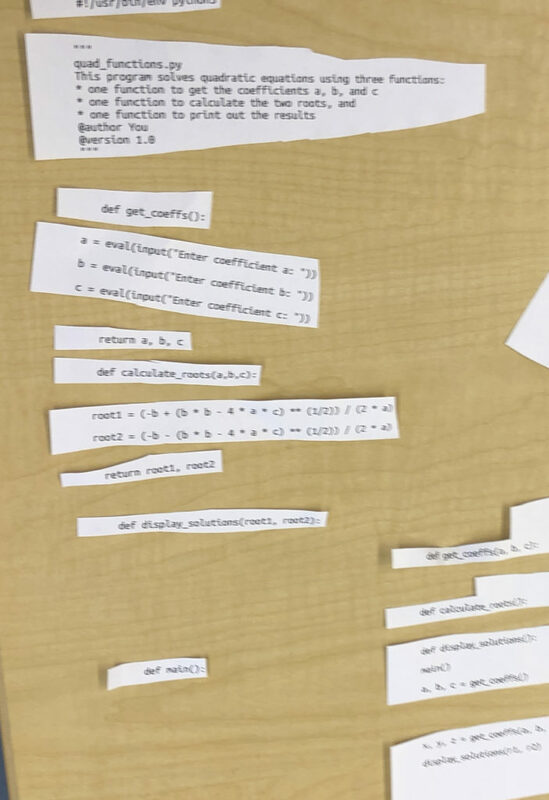 Ultimately some students will need more individualized attention, sometimes down to the point of sitting down with them individually and picking through their code line by line. This is the most challenging and time-intensive differentiation strategy, and not something that I’m able to do with every student every time. Fortunately, if I’m doing my job well, I don’t need to do it very often. Is the Digital Divide something that needs to be addressed by CS teachers? If so, what steps do you take towards ameliorating that problem?